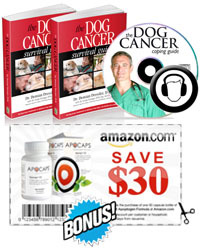 See how a pill cutter for pet medication helps save time and effort when you pill a dog or cat. 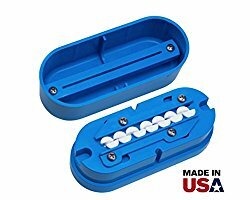 Got a Tripawd who hates taking pills? 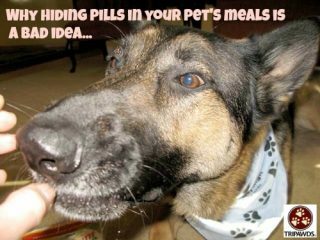 Here are the best tips to hide your pet’s pills with human food, pastes, pockets and treats.